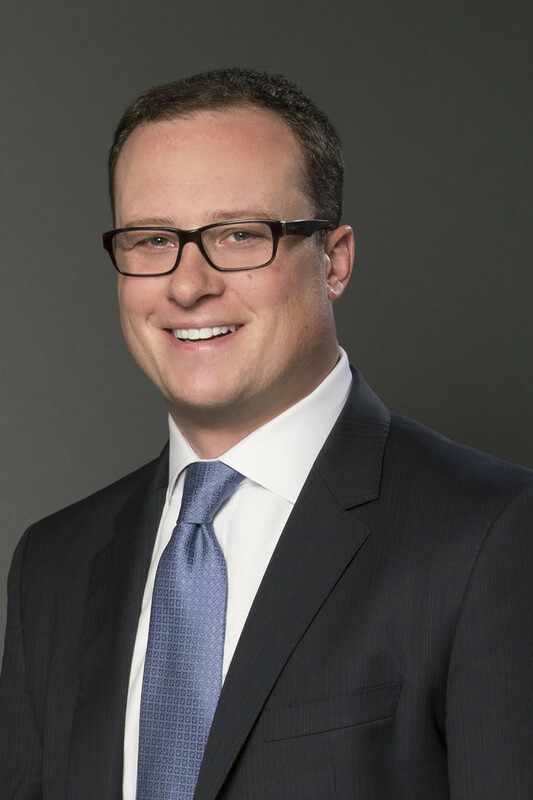 Michael G. Owen will speak at the DSBA CLE Workers' Compensation Seminar on May 14, 2019. Michael will present regarding "Continuances: Why, How, and When to Request Them" along with Matthew Fogg of Doroshow Pasquale Krawitz & Bhaya, and Scott Mondell of Elzufon Autin & Mondell, P.A. This seminar is Co-Sponsored by The Workers' Compensation Section of the Delaware State Bar Association and The Industrial Accident Board. Click here for information regarding the seminar schedule and registration.